Buy a great domain for ₹59 Or get it for 5 years, only ₹512! When you’re trying to come up with a good domain, it’s important to come up with one that can stand the test of time and that accurately represents you and your website or brand. To do a domain name search, you choose the name to the left of the dot. That’s what is called the second level domain. 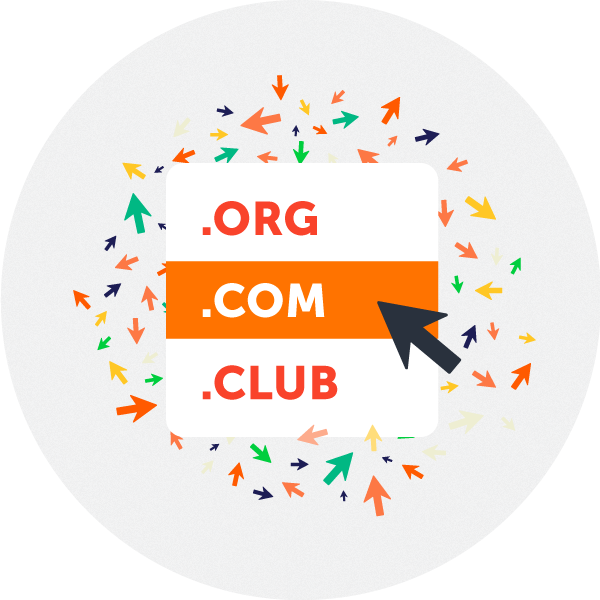 Then you will choose the domain extension (also known as the top level domain or TLD), that comes after the dot, such as .com. Low prices and a huge selection. 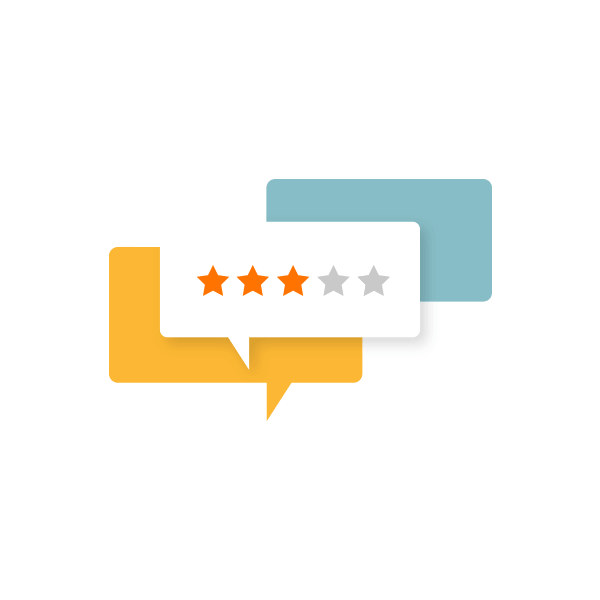 The domains you come up with might seem great to you, but it’s a good idea to ask your friends and family for opinions. Here are a few questions you might ask. Say the domain name out loud and ask them to write it down. Can they spell it easily? Do the words spell anything strange? Get new domain in three easy steps! Type your domain in the search bar above to see if it meets our basic search requirements. To complete your purchase, add your domain to cart and proceed to checkout page.